Just what you have been looking for. 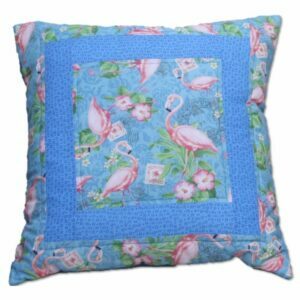 Add your special touch to your home décor with this stylish and colorful handmade accent pillow. Accent pillows will add quick color and style to your home décor. Handmade Accent Pillows are a great way to add an accessory that is new to you without a lot of fuss. 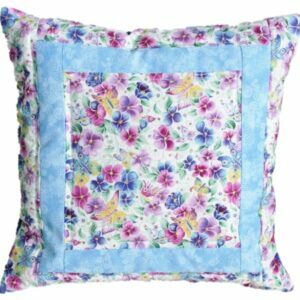 Go and make your home beautiful with this wonderful throw pillow. P.S. This Accent Pillow makes a great wall hanging. Product care instructions; Machine Wash cold/gentle, no bleach, line dry.